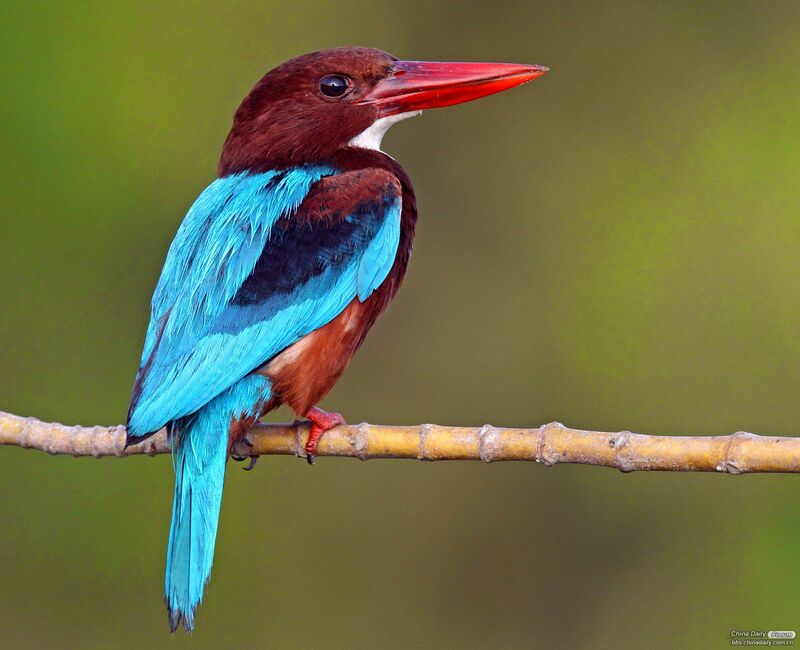 There are 90 species of Kingfishers worldwide. I have seen 9. 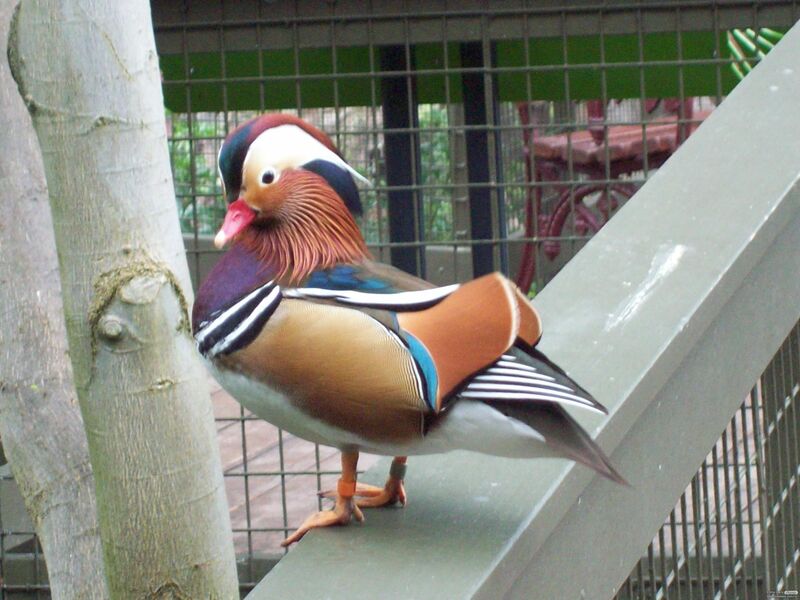 There are 9000 species of birds worldwide. 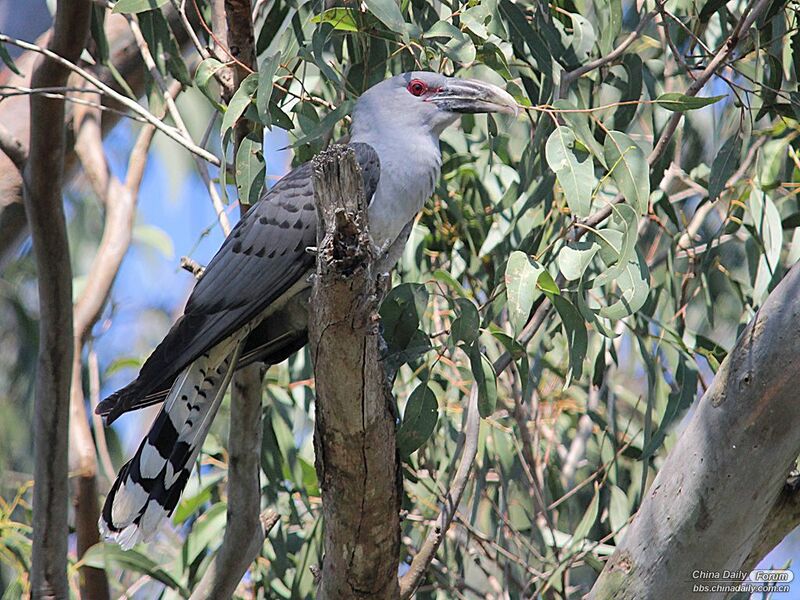 A big bird that flies in from Papua New Guinea or Indonesia to mate and lay eggs. I saw my first free CB Cuckoo a few days ago. Incredible. Photographed by me. Unfortunately in captivity. 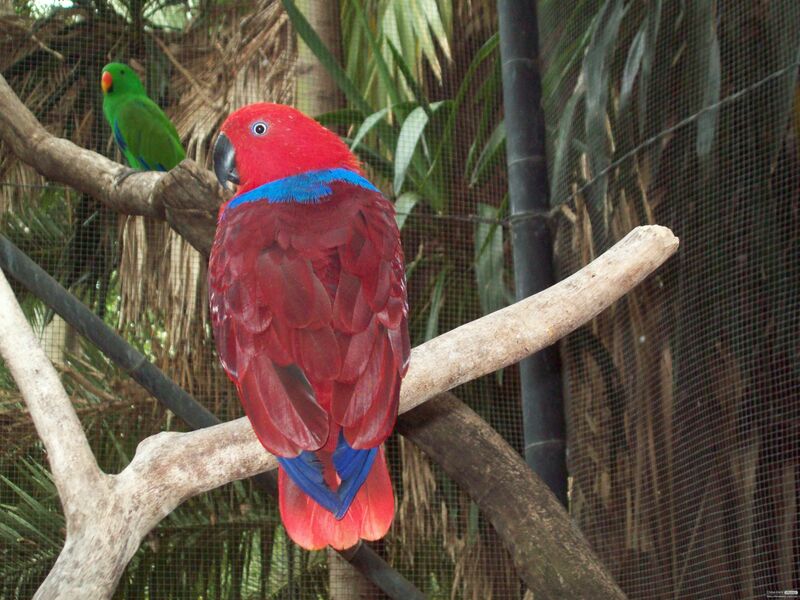 My sister-in-law breeds Eclectus Parrots ... a very expensive bird to purchase (from her and a few other good breeders). Good shot of it.